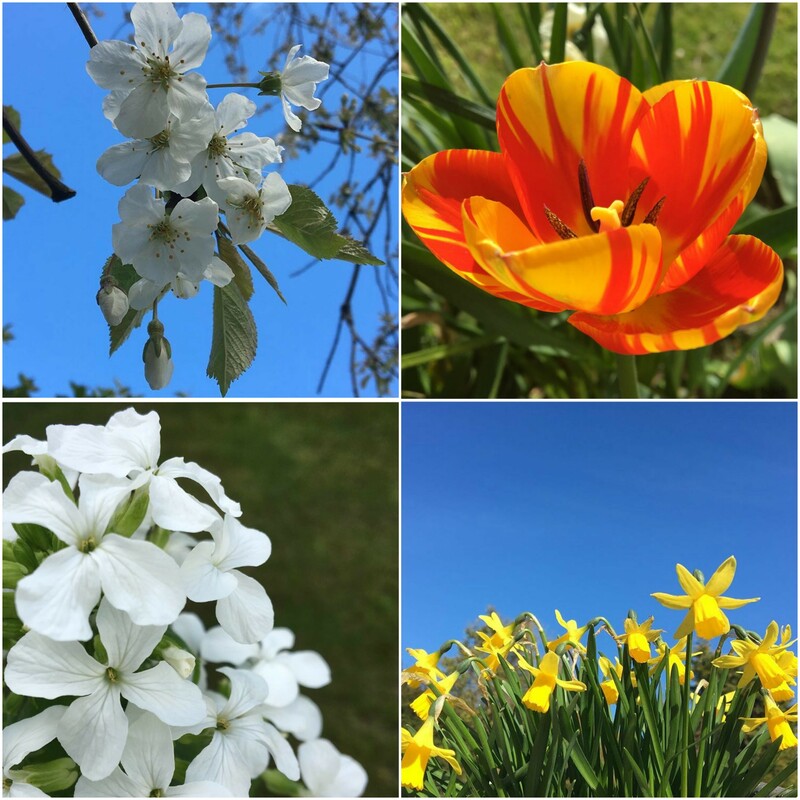 There are so many pretty white flowers in bloom at the moment! I’m a huge fan of white flowers. 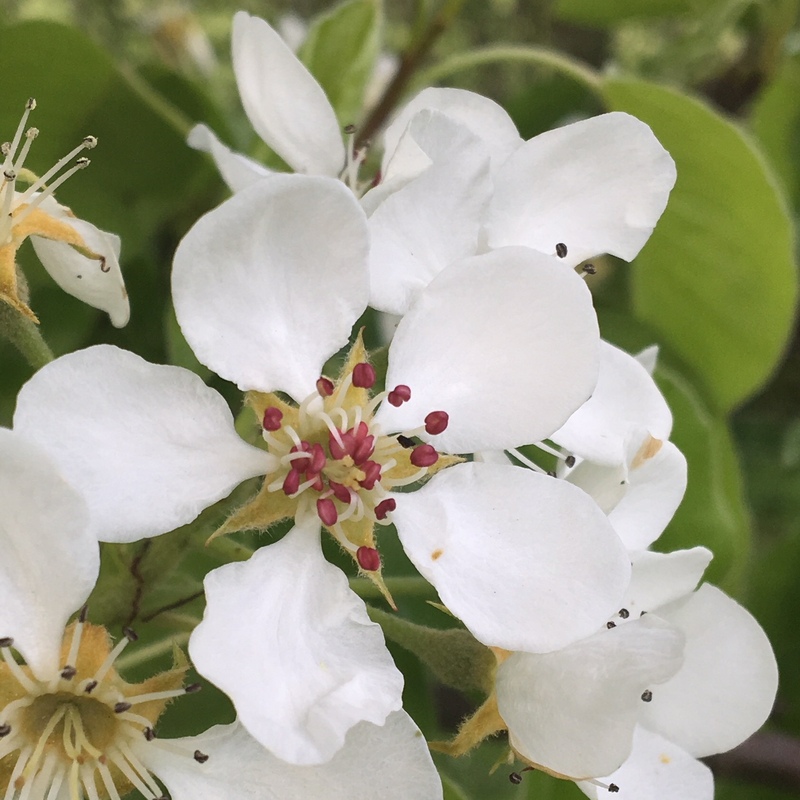 This beautiful plum blossom was from a recent walk. 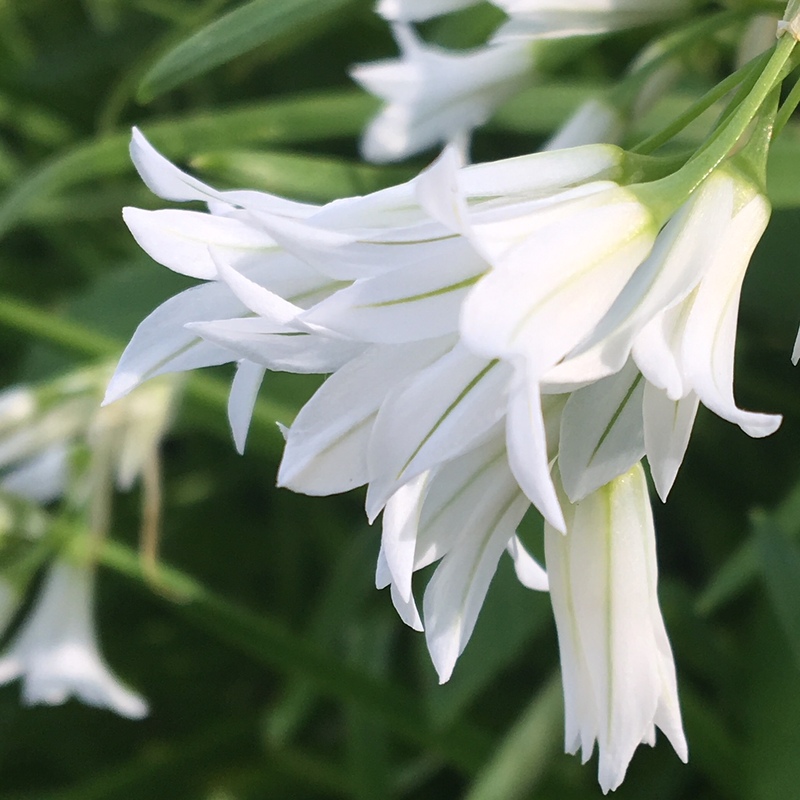 And of course it’s wild garlic season…..such a pretty flower. 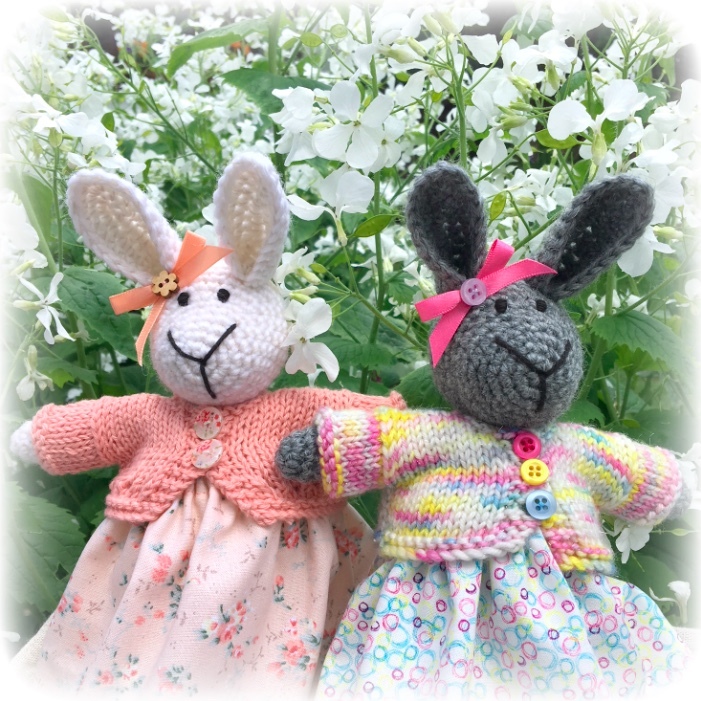 So with all these beautiful white blooms and the excitement of the upcoming Royal Wedding I decided to make a couple of ‘Wedding Girls’! 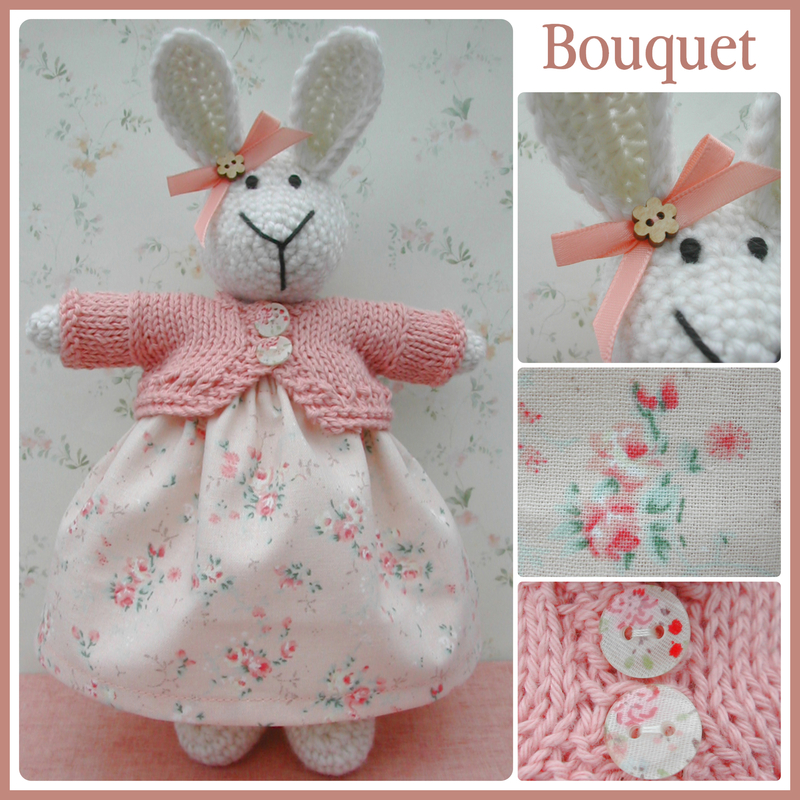 The first little wedding bunny is Bouquet…..something every bride needs! 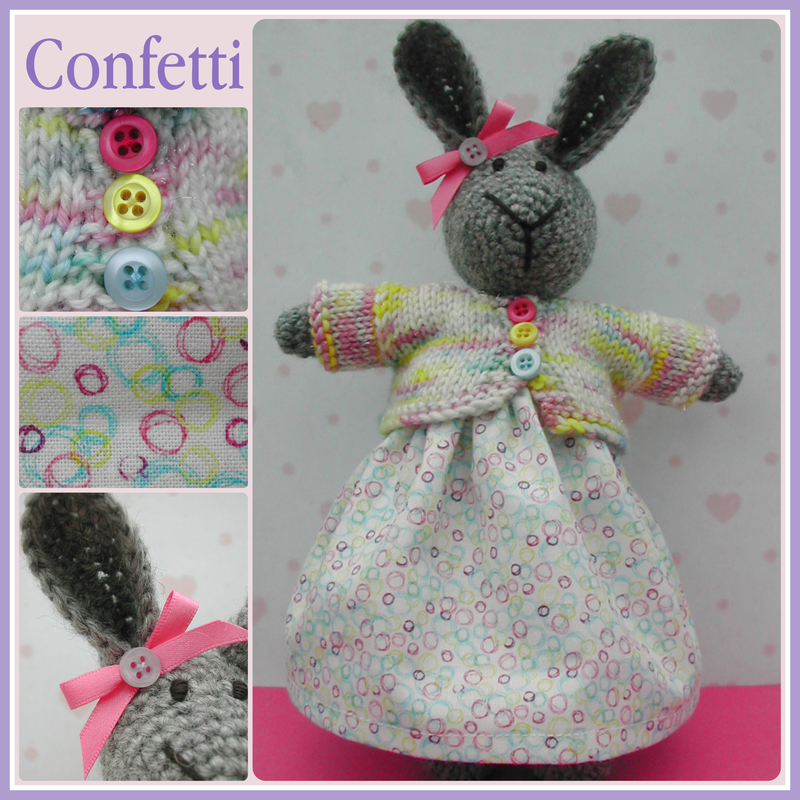 And this little bun is Confetti…..what is a wedding without some confetti! Here they are together in my garden with some more gorgeous white flowers, the gorgeous honesty which I’m going to miss when its over. The ‘Wedding Girls’ will be listed in my Etsy shop this evening, Sunday 13th May at 7pm (BST). 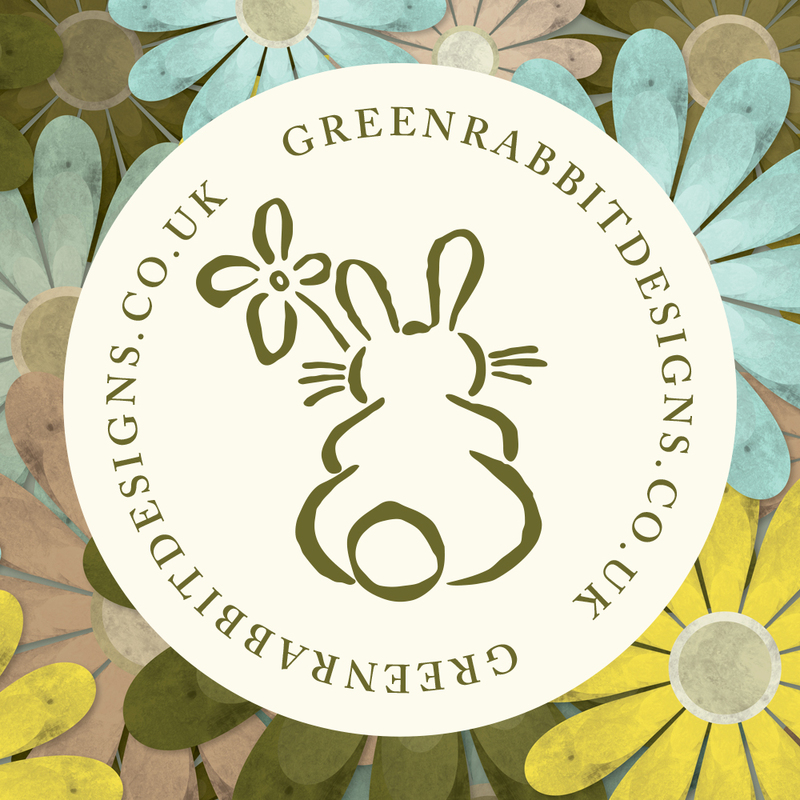 Thank you so much for popping by and a big thank you to everyone who left a comment on my last post welcoming little Esmee to the world, I really appreciated them. 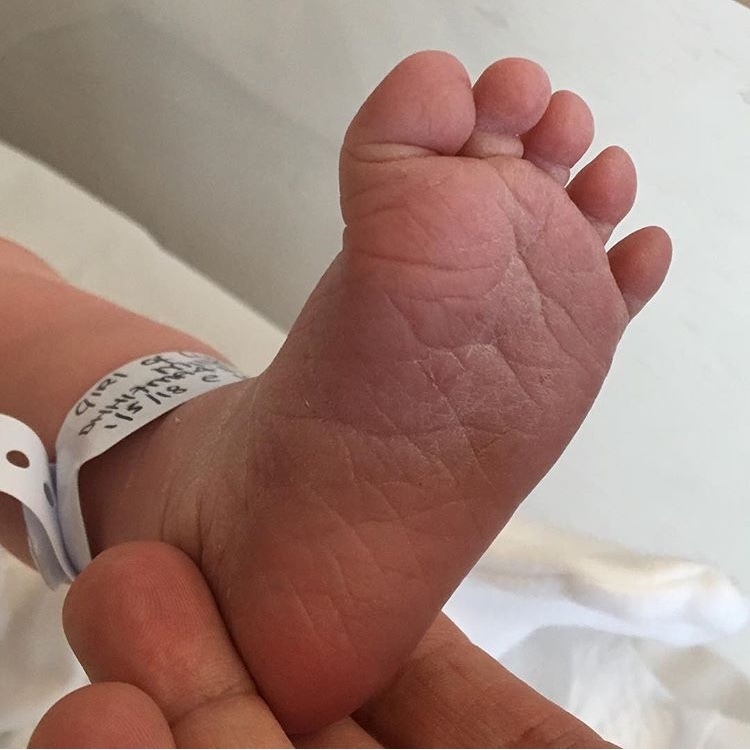 Introducing Esmee Isabelle, my new little granddaughter…..who is beyond adorable!! She was born on Tuesday 1st May at 10.40am weighing 8lbs 4 1/2 ozs. 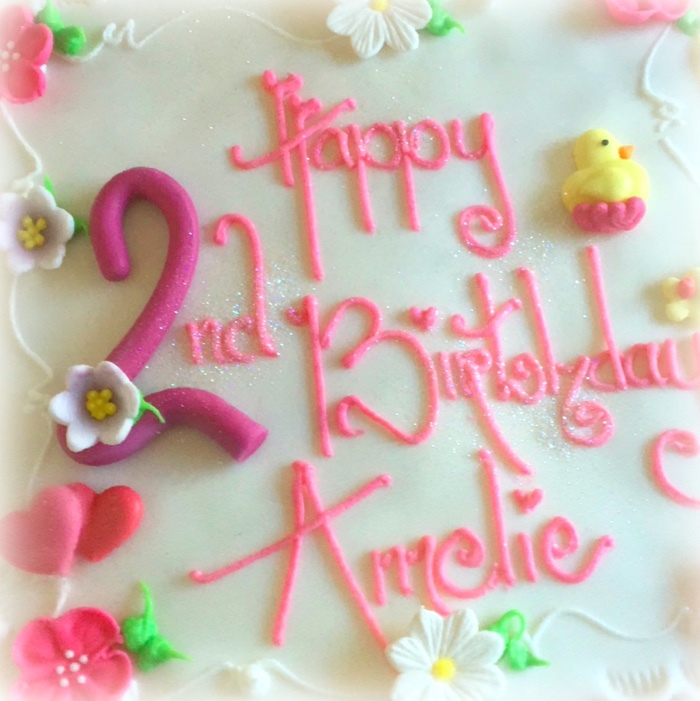 A sister for our beautiful Amelie who celebrated her 2nd birthday on the 2nd May. Mum and Esmee got home from hospital that afternoon, so we were able to have a little birthday tea party for Amelie. So grateful for our two gorgeous granddaughters. 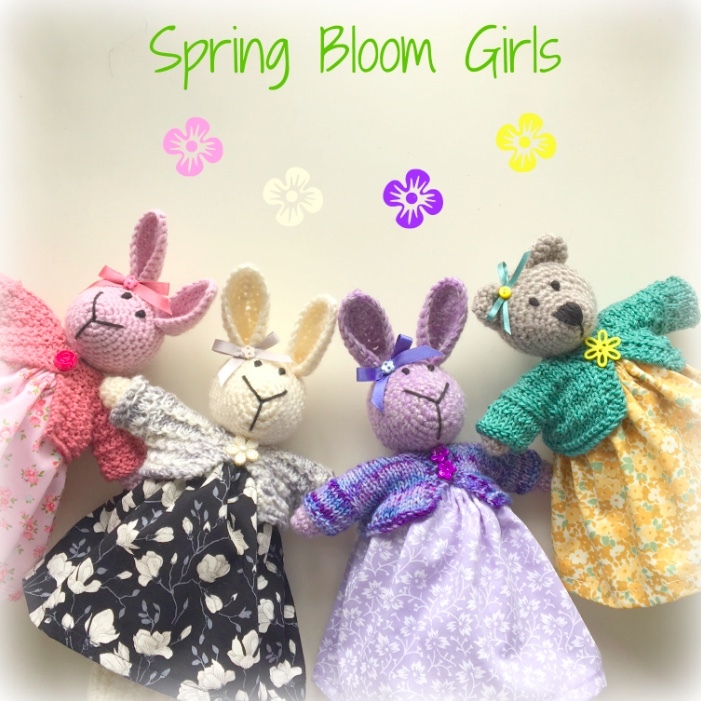 Just a quick post to introduce you to the ‘Spring Bloom’ girls!! 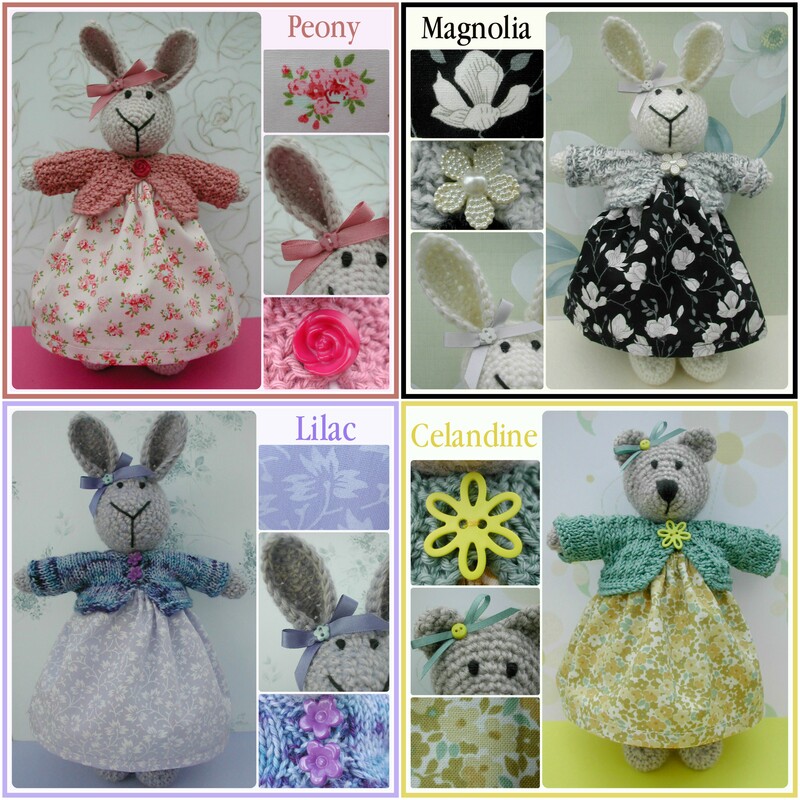 Meet Peony, Magnolia, Lilac and Celandine! 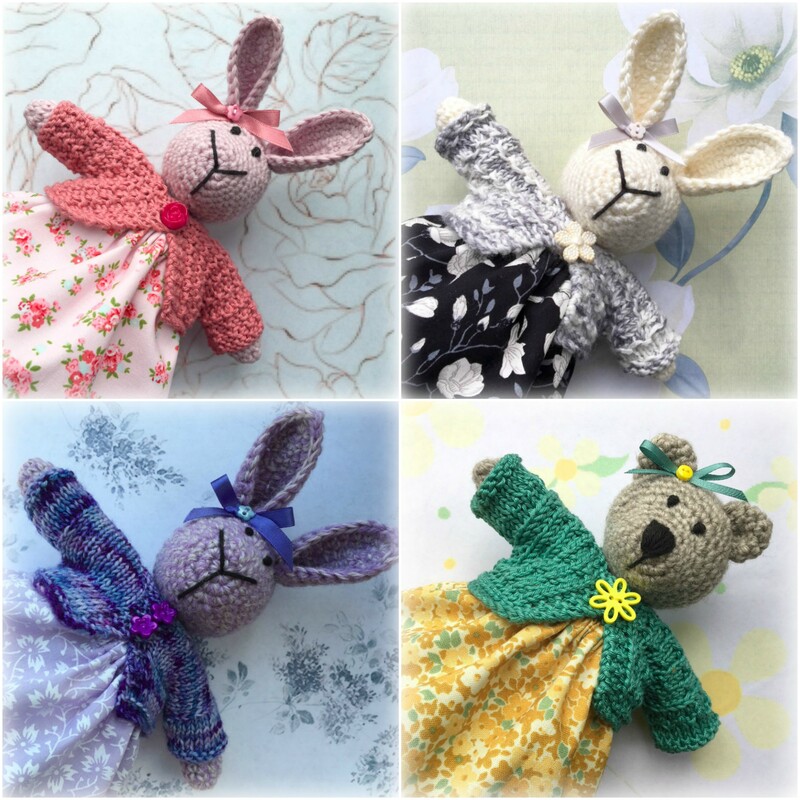 The ‘Spring Bloom’ girls will be listed in my Etsy shop on Sunday 29th April at 7pm (BST). 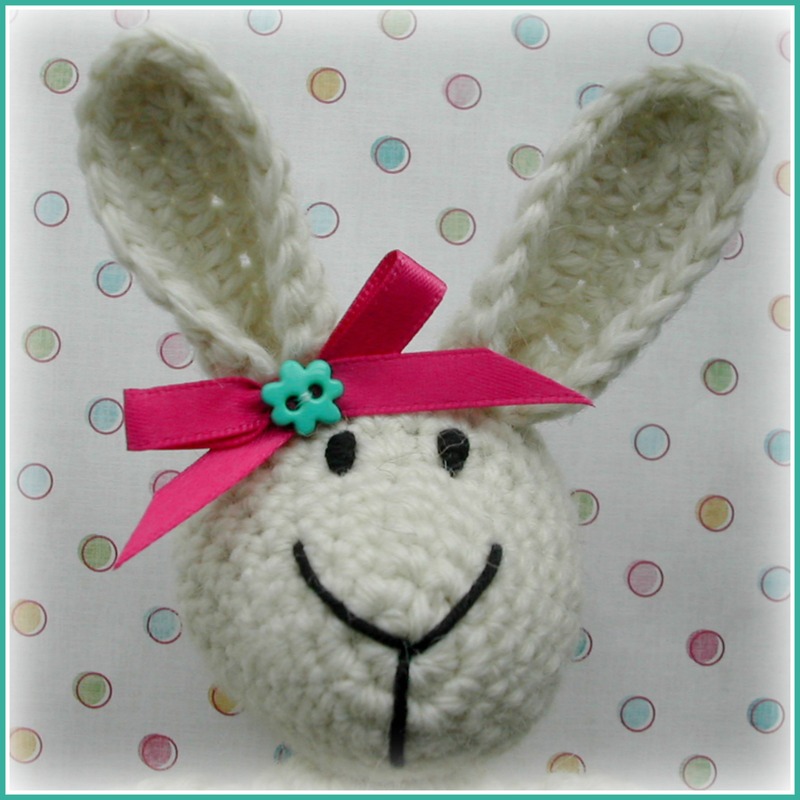 So here we are approaching the end of another month….I don’t know, life’s a blur, isn’t it! !